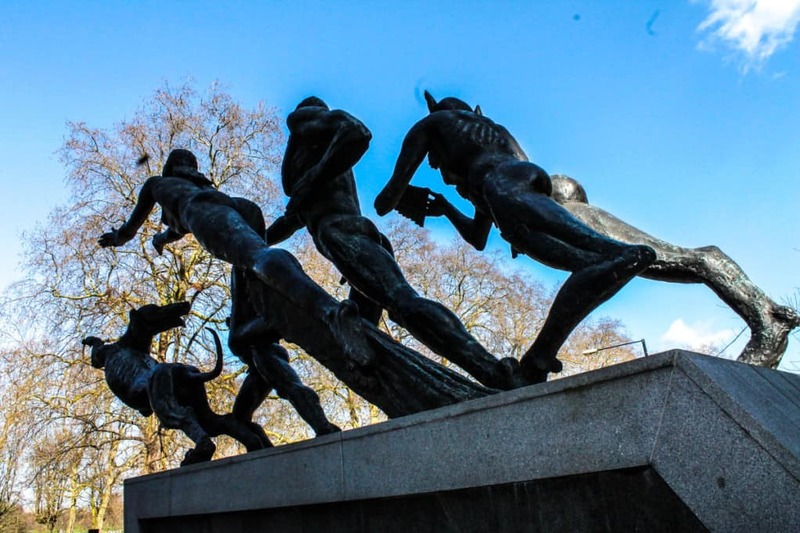 My London, England Walks and things to do in Knightsbridge and Hyde Park I am going to scream if I look at another photo of London Bridge or The Tower of London, posted by an enthusiastic blogger! 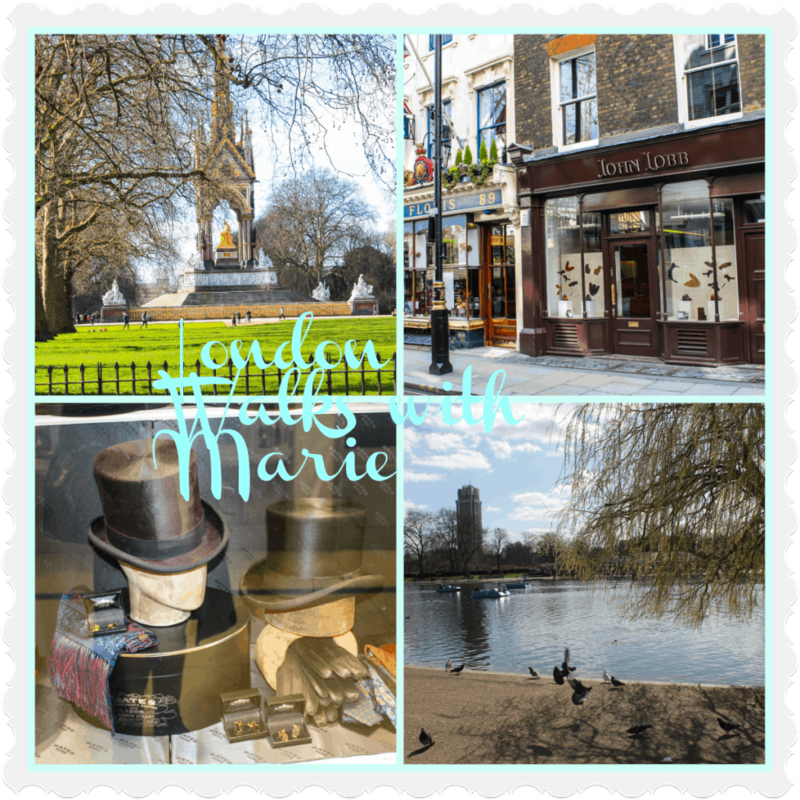 Take a quick peek, if you absolutely must, but there is so much more to London. Tipped over the edge by yet another Tower shot, I am writing a series of walks for those of you visiting London and who are unfamiliar with the city. Those of you who know London well, feel free to comment and give your suggestions. My first walk starts early in the morning by the Serpentine in Hyde Park. 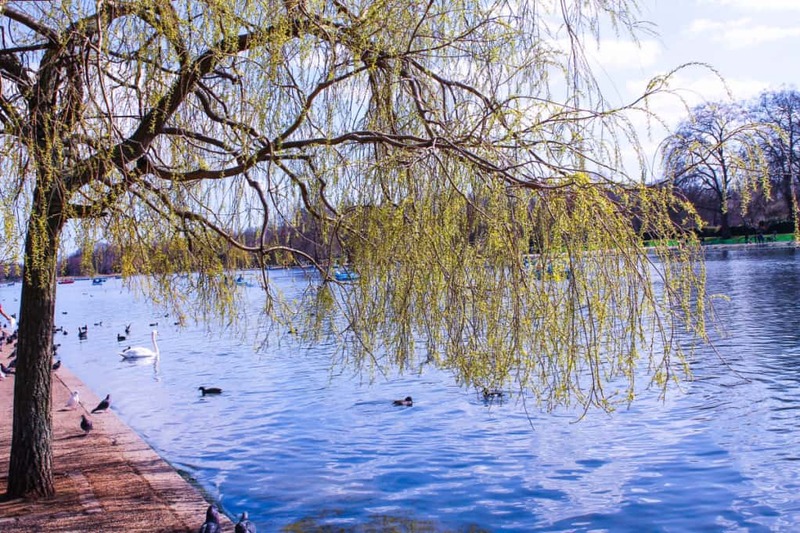 Early morning, after breakfast is a magical time in the park with the swans and birds waking up on the lake. 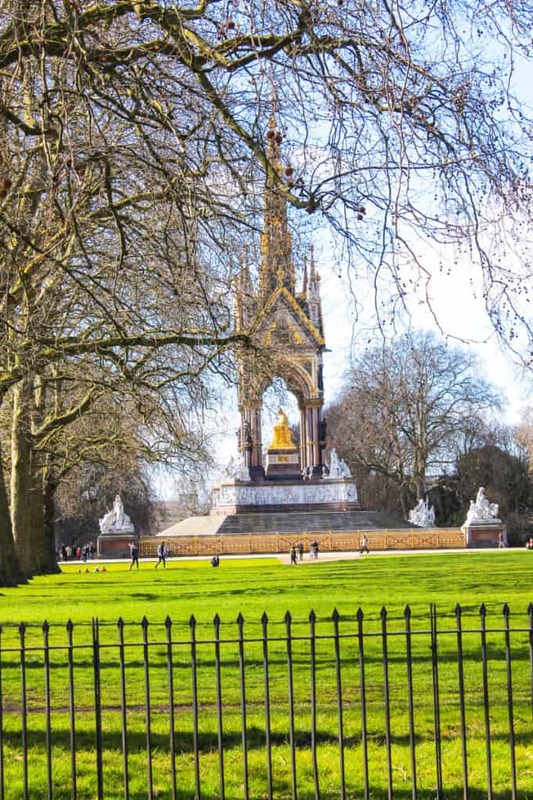 Walk through the park, towards Kensington Gardens, taking a look at the Albert memorial along the way. Erected by Queen Victoria for her beloved Albert. Stroll in Kensington Gardens towards Kensington Palace – this is where Catherine, Duchess of Cambridge walks with her children when she is in London. Kensington Palace is worth a visit, if you are a Royalist. Not many people know that you can rock up in a Taxi and drive through the main gates to visit the exhibition. 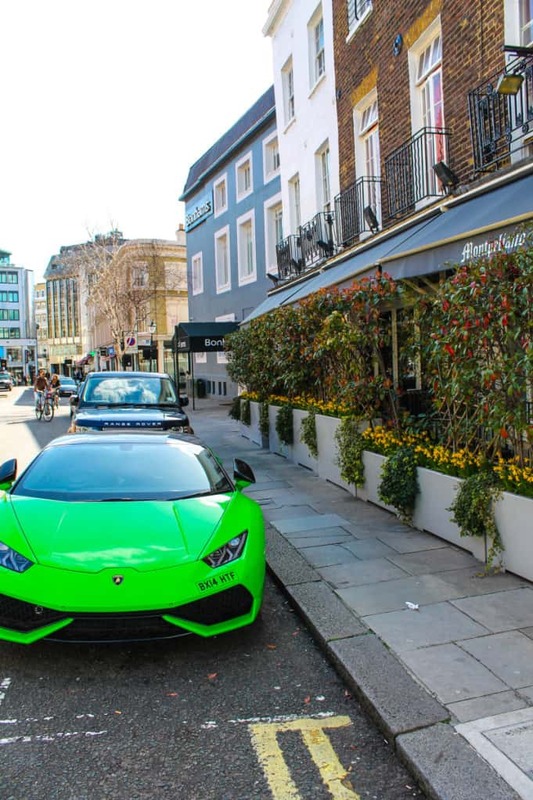 Next, head over to Knightsbridge – see if you can spot this on the way! (hop in a cab or a bus if you don’t feel like walking). One of my favourite things to do is visit Bonhams if they have an auction – I have picked up some lovely bargains over the years. Check their sale calendar here http://wwww.bonhams.com. One of my top tips is to avoid the pricey jewellery shops and buy something fabulous in Bonhams! Right next door you will find Montpeliano’s, an old fashioned Italian restaurant and a convenient stop for lunch. I am revisiting old favourites at the moment – so bored with ‘foam’ and if I see any more ‘dry ice’, I’m off! After a delicious lunch head over to another of my favourite places The Royal Academy. People tend to associate the RA with it Summer Exhibition but they have wonderful exhibitions year round. I have just visited the Monet collection, they have a bar and cafe too. 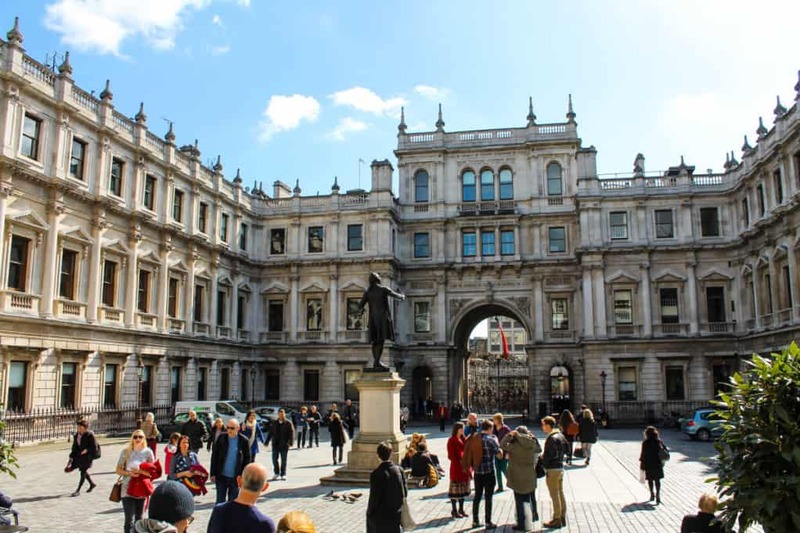 This always seems like a quiet oasis, you relax as soon as you step through the gatesjust off Piccadilly opposite Fortnum and Masons, The Wolesely and The Ritz Hotel so just the best location! 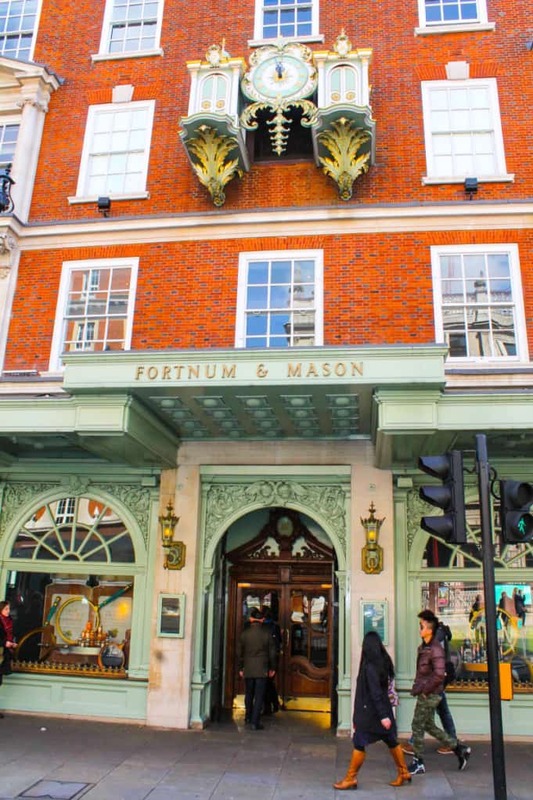 Fortnums is a great place for afternoon tea, you need to book for the ‘posh’ tea on 4th Floor in the Diamond Jubilee Tea Salon but there are more informal and less expensive places within the store for tea. http://www.fortnumandmason.com. You will probably be exhausted by now! Another favourite http://www.thewolseley.com also serves lunch, afternoon tea and an early dinner, you can always find something delicious to eat here, at any time of day or night. 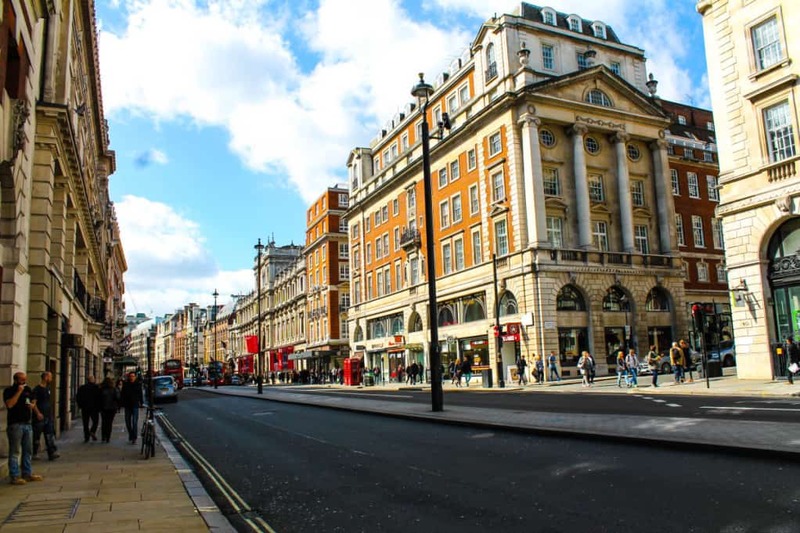 If you have the time, and energy after tea, leave Fortnums by the rear exit onto Jermyn Street and you will find some of London’s best bespoke shops. 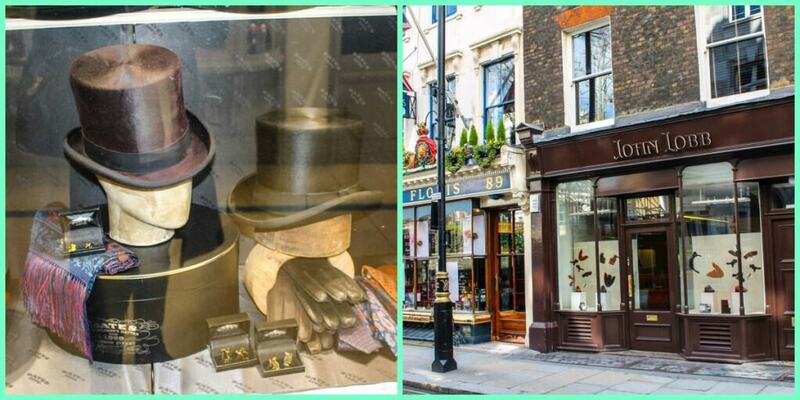 This is a place to buy handmade British shoes and your Top Hat for Ascot races! 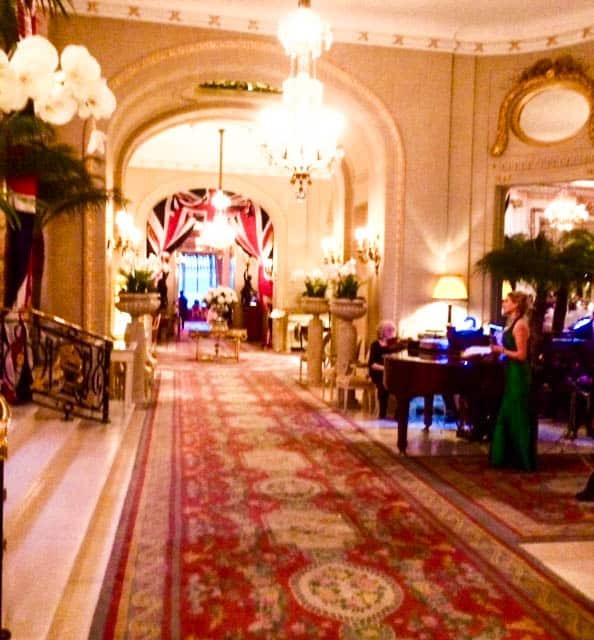 We love to go to The Ritz Hotel bar for cocktails. It is a very special treat serving the most delicious cocktails and a super bar menu too! 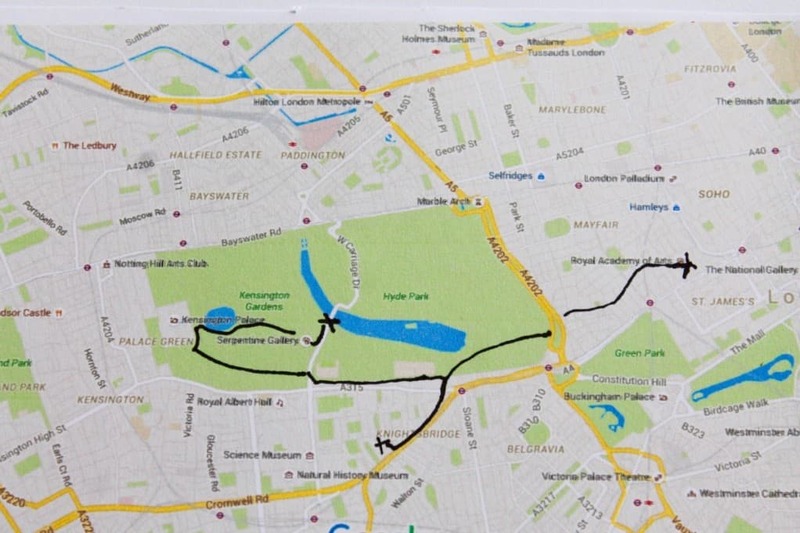 Map of my walk – follow the little black line – ENJOY!